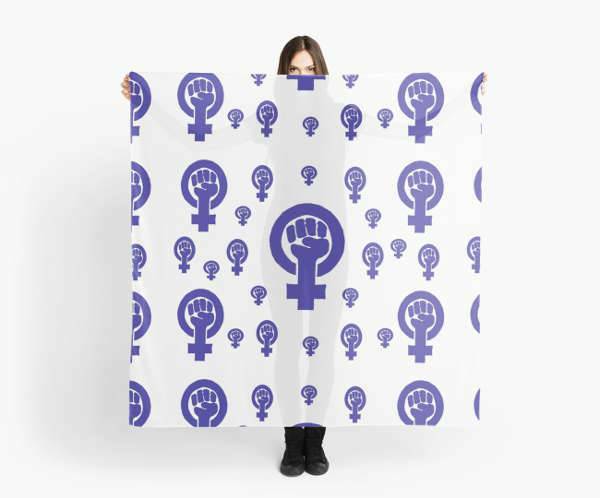 Whether you give it the name of female empowerment, girl power, or feminism, feminist inspired clothing and accessory is one of the cool steals you can purchase and incorporate into your collection this Women’s Day. 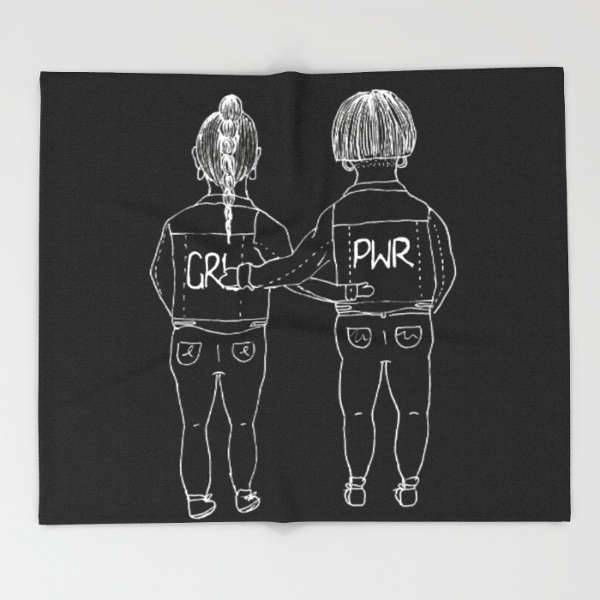 Right from t-shirts to pins to bags and notebooks, we have today compiled a list of 15 feminist inspired pieces that are definitely worth the money. This slogan has been present in the industry for decades and it is only in the recent times we have seen it resurface as an empowering statement for all. 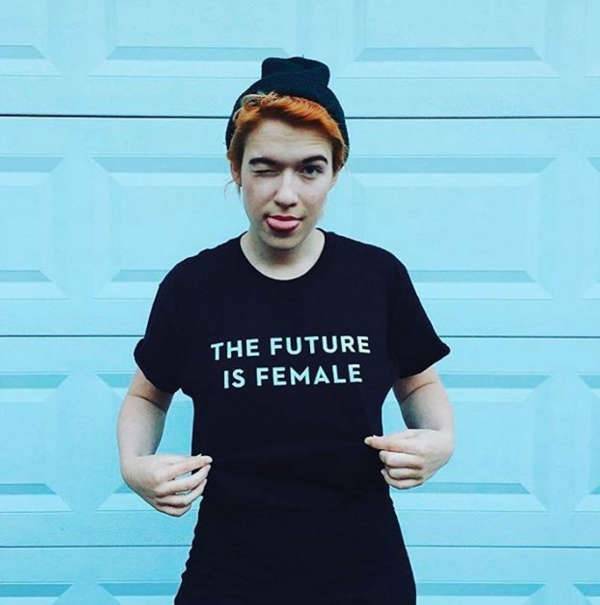 Breaking the oppressive notions and barriers, this Future is Female T-shirt speaks volumes in embracing the true spirit of the day. This vibrant pink colored feminine pin would look absolutely stunning and edgy on your leather and denim jacket. The pin will also look equally good on a blouse or knit sweater. 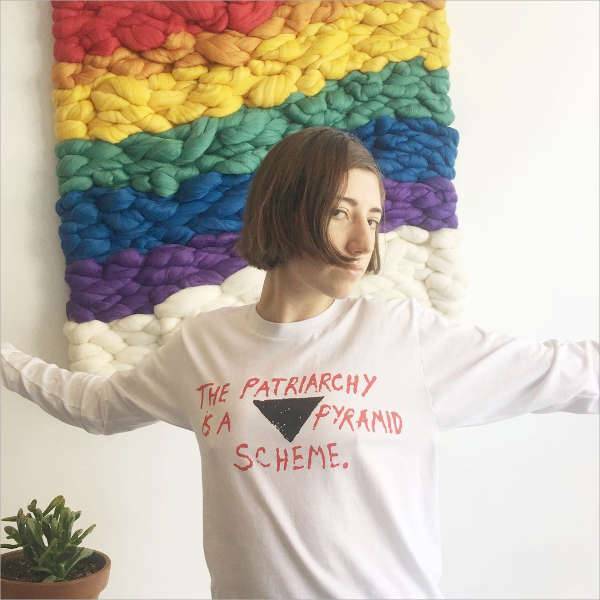 This DIY style long sleeved t-shirt puts a graphical edge to the true meaning of patriarchy in our society. Patriarchy is a trap and what better way to express the same in something so simple and clever. A girl cannot just do everything a man can, but can do it even better. This fight like a girl Michonne studio pouch carries the perfect design that sends a powerful and honest message to everyone. You or your feminist friend can wear it around their neck with pride. With the gorgeous choice of color, the scarf is symbolic and bold in its portrayal. 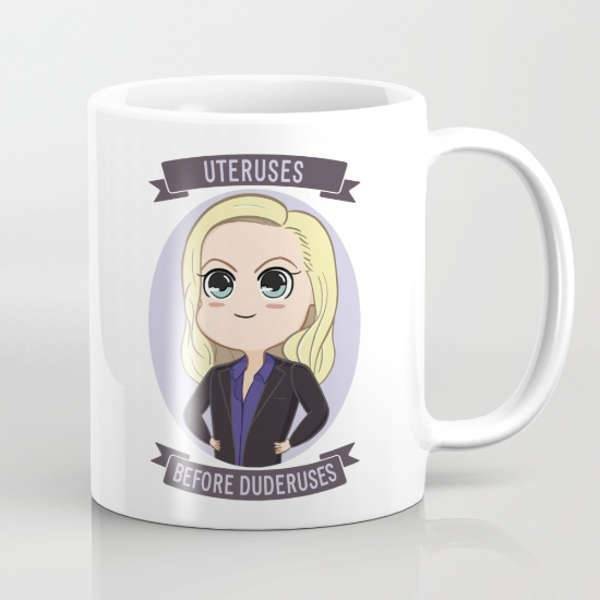 The Uteruses Before Duderuses mug will certainly bring a smile on the face of the receiver. Smart, courageous and beautiful in its design, it is quite close to what a feminist looks like. 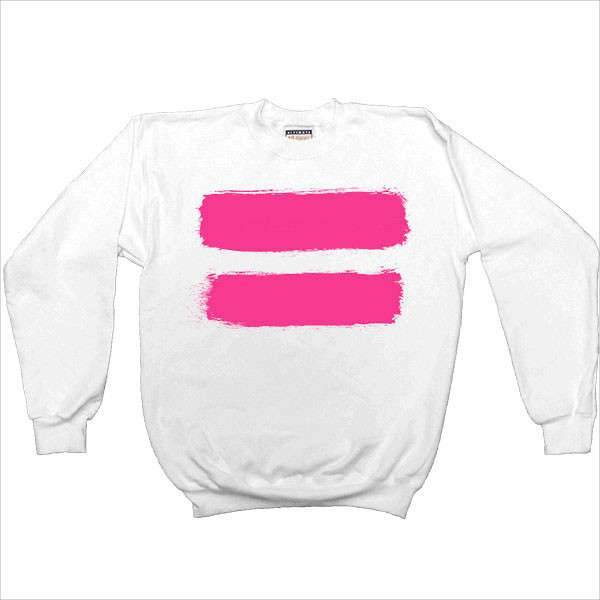 Infuse the gift of warmth and equality together in this statement sweatshirt. Simple and dynamic at the same time, it will surely become your friend’s favorite athleisure wear. 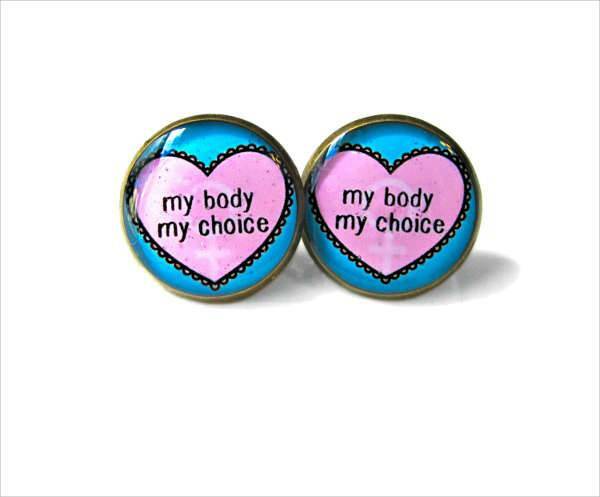 Who doesn’t like to get compliments on the choice of the outfits and accessories and these ‘my body my choice earring’s are not just a stunning choice of feminist accessory but also a great conversation starter. 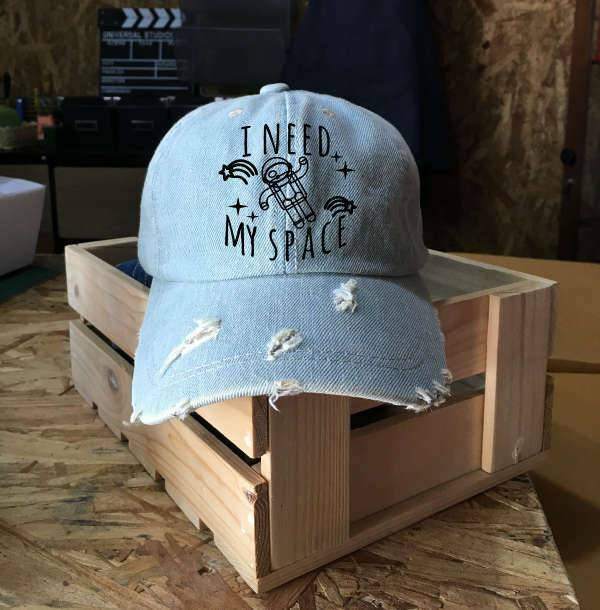 Expressive and bold, I need my space is one cap you can proudly wear all throughout the spring and also in some drab days of winter. 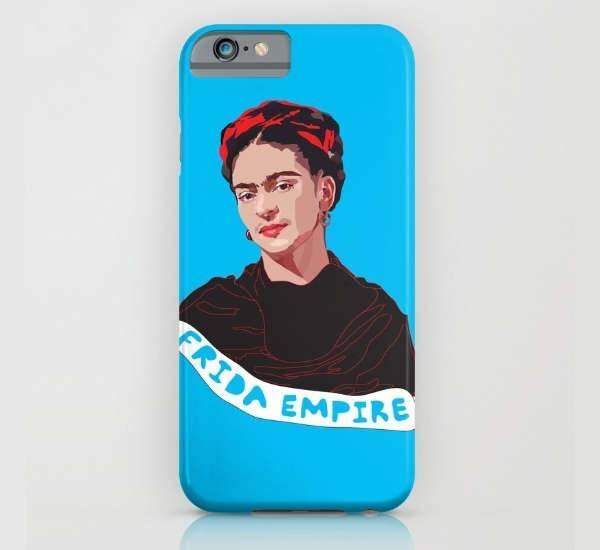 If you are one such feminist whose walls are completely filled with portraits of Frida, this iPhone case will help to bring a little art and girl power into one of the most popular and must have accessory- their phone. 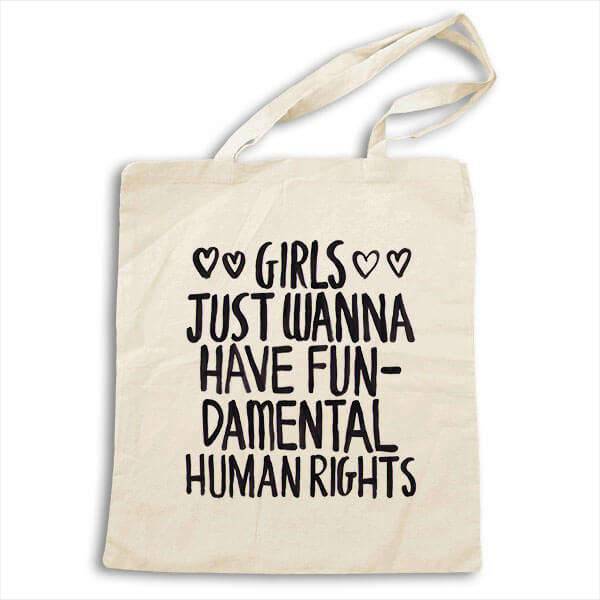 If you are looking for a tote that gives you plenty amount of space, as well as some humorous feminine energy, then this ‘Girls Just Want To Have Fundamental Rights’ is definitely one of the best pieces to purchase this Women’s Day. 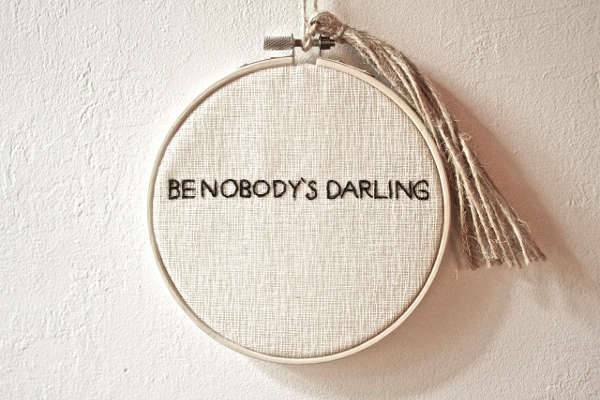 Taking inspiration from Alice Walker’s poem- Be Nobody’s Darling, this embroidery loop appears to be simple but the three words express much more energy and power than they appear. If you have a friend who tends to forget it, this is one of best visual reminders to gift them this Women’s Day. Do we even need to explain the importance of persistence? 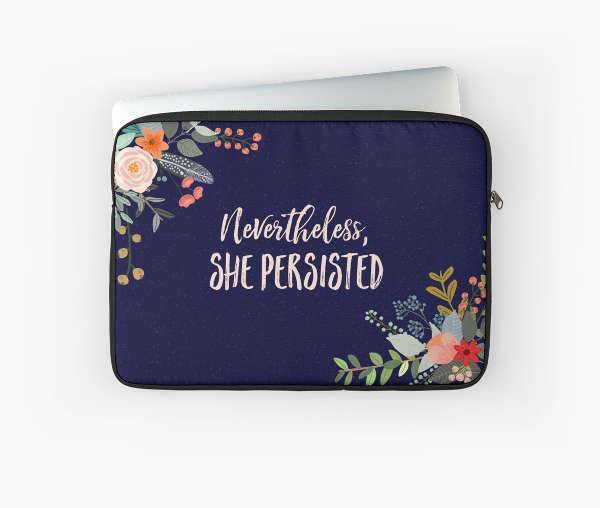 This Nevertheless, She Persisted laptop sleeve presents the message in the most beautiful typography supported with an even more subtle and delicate border. 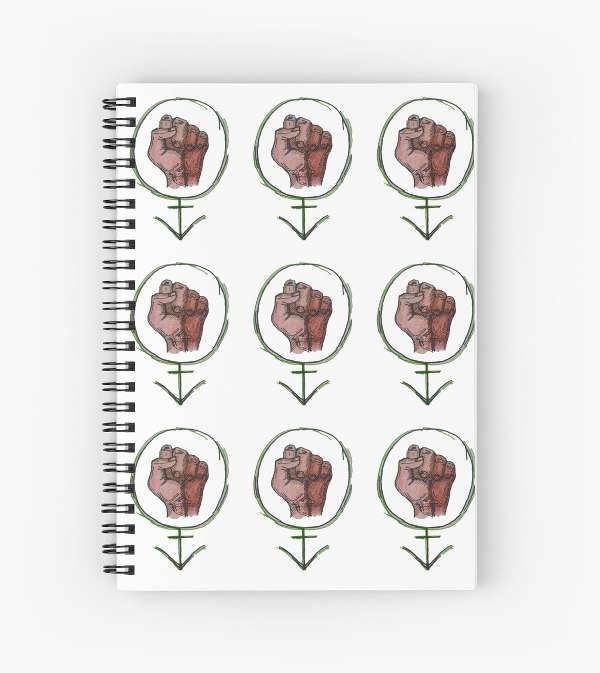 Whether you use it as a daily journal or everyday to-do list, this spiral notebook packs a perfect design with a powerful message. After a long and tiring day at work, nothing can match the comfort of a couch, wine, and the perfect throw blanket. The blanket turns out to be all the more special when it spreads love and the girl power. Take a pick from the above-mentioned designs and give an FEM-FILLED upgrade and incline to this Women’s Day.